Phlegm is an accumulation of secretions which may occur in your throat especially after you catch a cold and get an inflammation of the respiratory system. It looks like a gel, and it may be bothering when you breathe. Depending on the individuals, the color may get any shade from light yellow to bright green, different shades of brown and even gray. We cannot consider phlegm a threatening condition for our health but it is unpleasant to live with it. 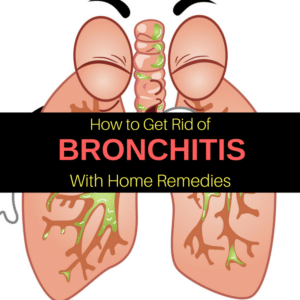 Plus, it can cause irritation to the respiratory tube and may lead to another infection in bronchi due to the bacteria it contains. Certain symptoms may signal the presence of phlegm in the throat. If you cough regularly, have a runny nose, feel the urge of cleaning your throat or have difficulty in breathing, it is most probably that you have accumulated phlegm, and you need to get rid of it. 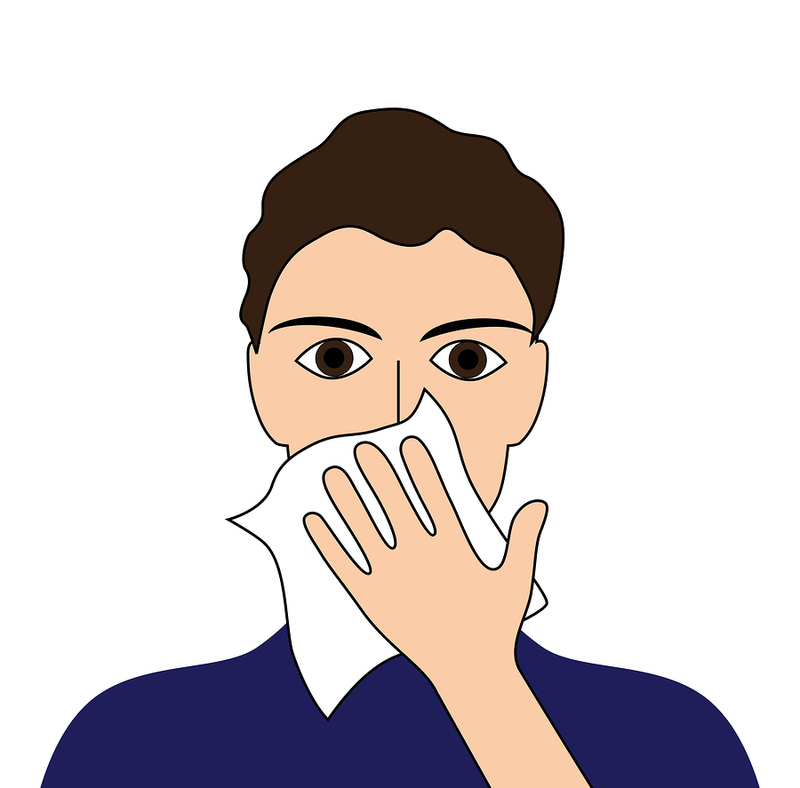 The causes for the appearance of mucus may be a respiratory infection from a cold or flu. Other more specific causes are allergic reactions to irritants such as smoking in excess or even in the case of hay fever or asthma. 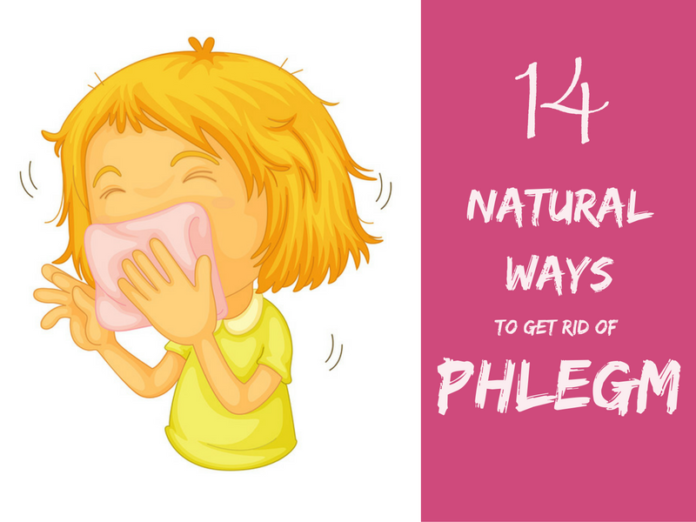 No matter what caused it, phlegm remains a nasty thing to deal with in your life. You may experience the sensation that it will never disappear. 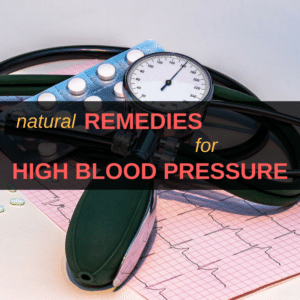 However, you should follow the next natural remedies which can help you get rid of phlegm very fast. These seeds have proven their efficacy in treating different ailments. 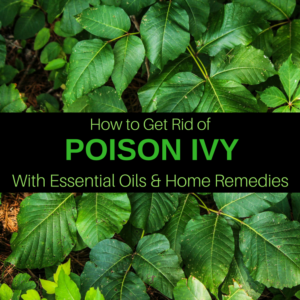 While they are efficient especially for stomach problems and digestion, they can also be used for alleviating respiratory disease symptoms such as phlegm, sore throat, and cough. Use the help of a pestle to crush the anise seeds. Add the seeds to the boiling water. Simmer for 30 minutes. Strain the liquid and drink the anise tea to remove the phlegm from your throat. When you inhale steams, phlegm will turn into a liquid, and it will be easier for you to eliminate it from your nose. Bring a pot of water to a boil and pour it into a bowl. 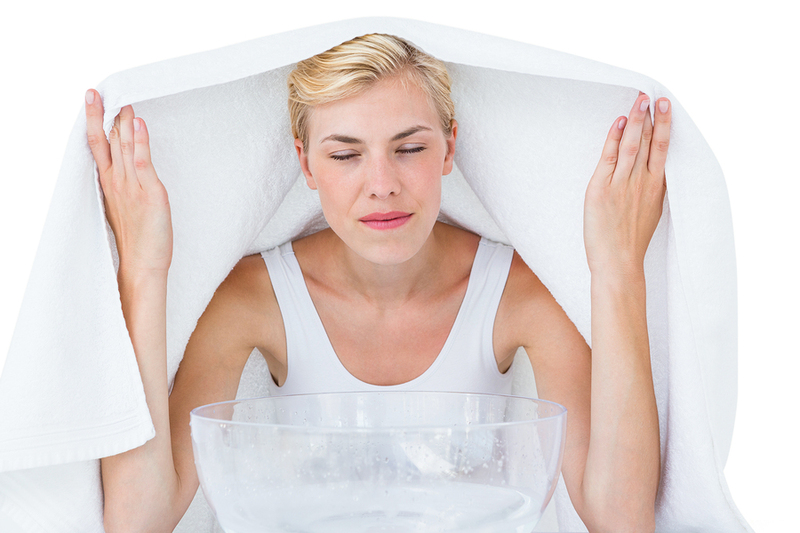 Cover your head with a clean towel and do the inhalation for at least 10 minutes or until the water begins to get colder. All the nasty secretions will become fluid, and you will be able to get them out. Do the steam inhalation 2-3 times per day. Lemon has a high amount of vitamin C and it is very efficient in treating any kind of colds and flu, also strengthening the immune system. On the other hand, the antibacterial, antifungal and antiviral properties of honey can alleviate the symptoms of an irritated respiratory system thus making it a great relief in case of phlegm. Juice the lemon. Then mix it with the honey. Eat the mixture three times per day until you clear your throat. 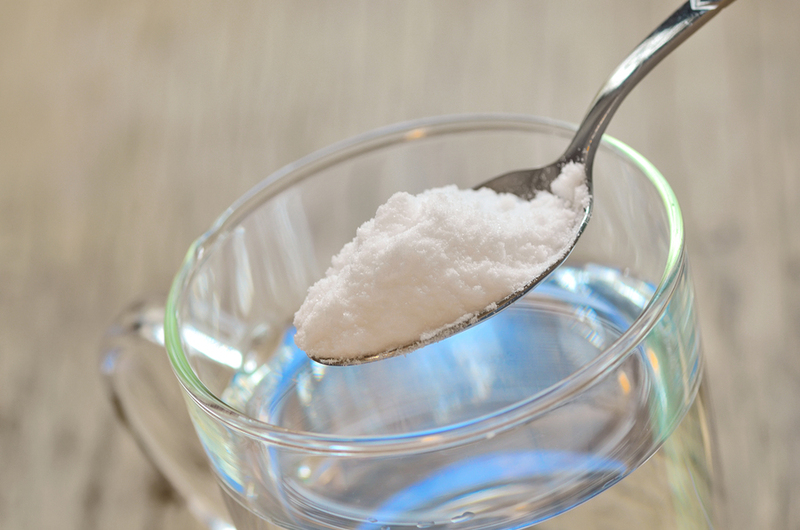 Salt has an antibacterial effect which can fight the bacteria, and warm water will soothe your phlegm. 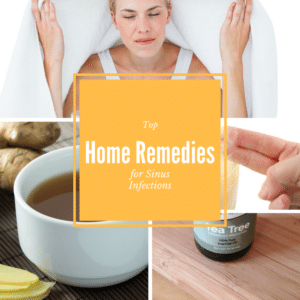 This combination will decrease the accumulation of phlegm helping you eliminate it in time if you stick to this remedy. Warm a cup of water and add ¼ teaspoon of salt. Gargle with the solution 3-4 times a day until you get rid of phlegm. 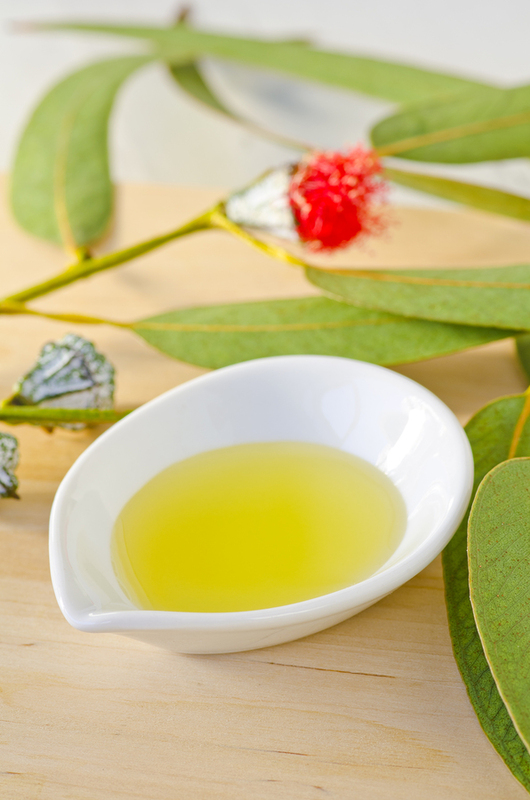 Eucalyptus essential oil is a well-known decongestant, and it can turn the thick phlegm into a fluid so you may get it out of your throat. 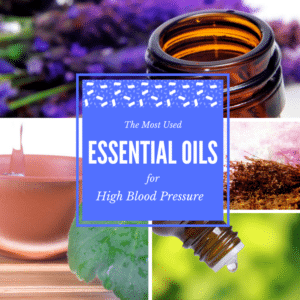 This essential oil is a potential irritant, so it is better to dilute it before use. Combine 1 tablespoon coconut oil with 2-3 drops eucalyptus essential oil. Massage your neck and chest with gentle moves to melt the mucus stuck in there and to relieve any bad symptoms you might be having. Known for centuries as an immune system booster, ginger is commonly used to treat respiratory infections and any conditions that appear due to mucus secretion. If you have difficulties in breathing and your phlegm doesn’t let you live, try preparing a ginger tea to soothe those symptoms. 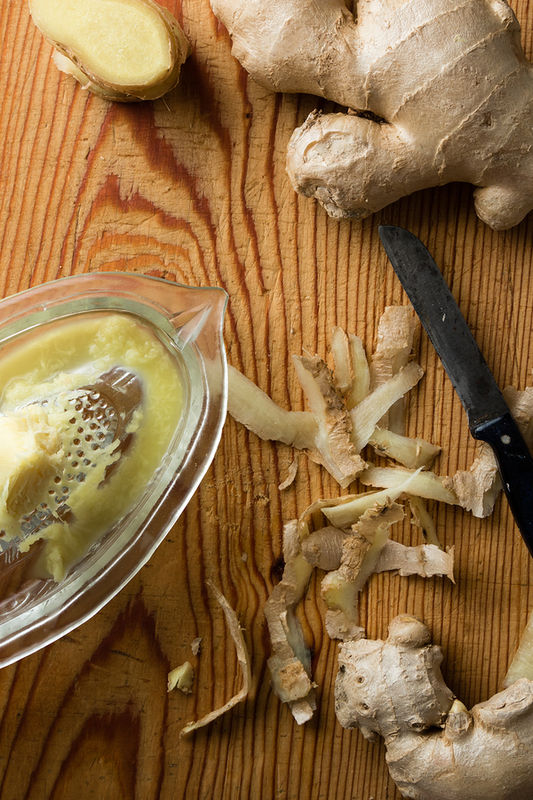 Slice or grate a large piece of fresh ginger and add one tablespoon to the boiling water. Steep for 5-7 minutes, and then drain the liquid. Also, let it cool for a couple of minutes, add 1-2 teaspoons of raw honey and drink with small sips. Furthermore, prepare 2-3 ginger infusions per day to soothe and decongest your phlegm. 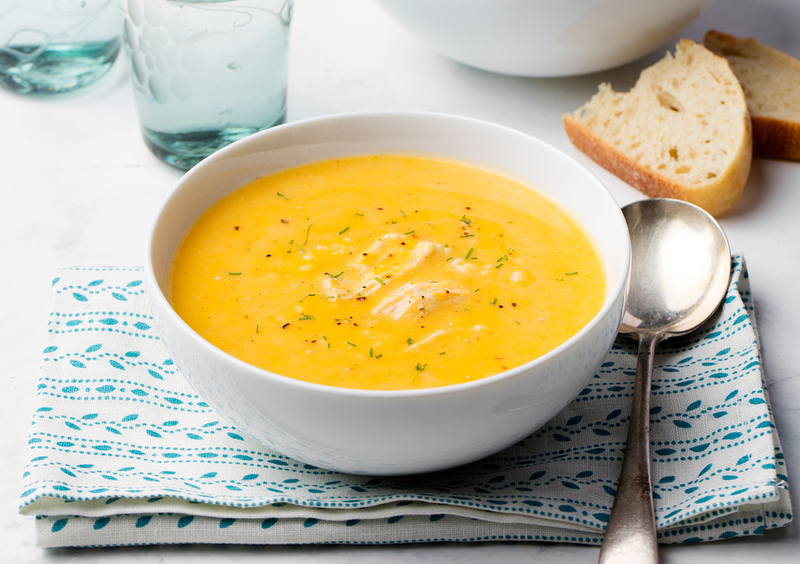 While there is no scientific evidence that chicken soup will help you get rid of phlegm, collective experience demonstrated that having one cup of chicken soup several times a day helps in clearing the throat of any secretion and mucus that exists in there. Drinking it warm will moisturize the respiratory tract and will make the flows turn into a fluid easy to eliminate. If you want to take full advantage of this cure, only drink homemade chicken soup and add garlic and ginger for best effects. Licorice root tea will ease your breath, and only the fact that you drink it warm relieves any pain and nasty symptom caused by phlegm. 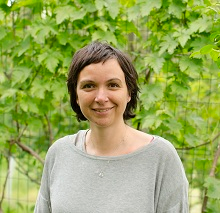 Beside licorice root tea, a lot of plants have a soothing and calming effect, and you may use them for your infusion: chamomile, calendula, pine buds, thyme and many others. Even green tea is appropriate due to its antioxidants which will strengthen your immune system. Because licorice is a natural expectorant, and it also has an antimicrobial effect, if you combine it with chamomile dried flowers, it will make the phlegm disappear very fast. 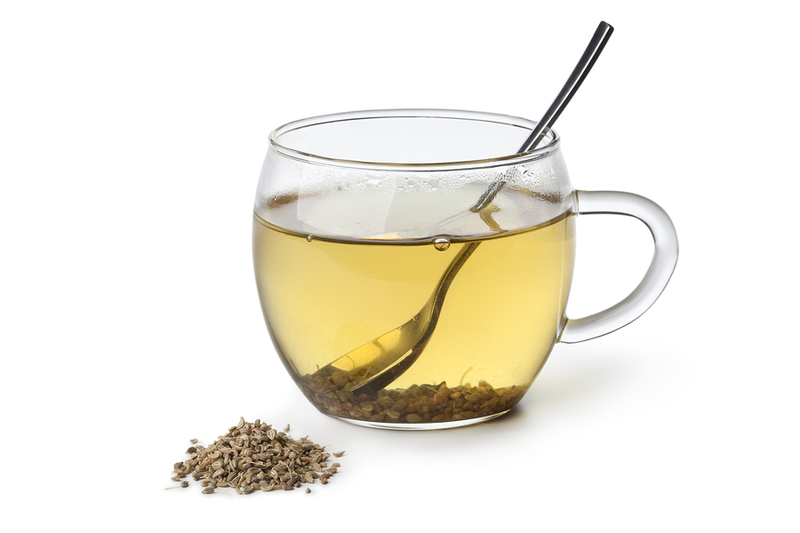 Bring a cup of water to a boil and add one tablespoon licorice roots and two tablespoons of chamomile dried flowers. 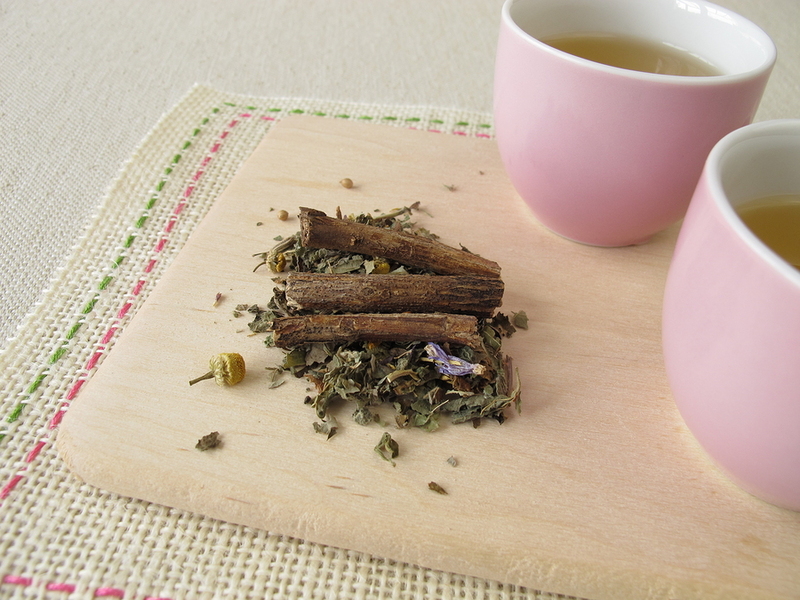 Drink up to 3 cups of licorice and chamomile tea per day to get rid of phlegm fast. Some may say that cayenne can be irritating to the throat when you have inflammation or a particular respiratory condition. On the contrary, due to its compounds cayenne can warm the area and fasten the healing. In fact, it has a soothing effect. 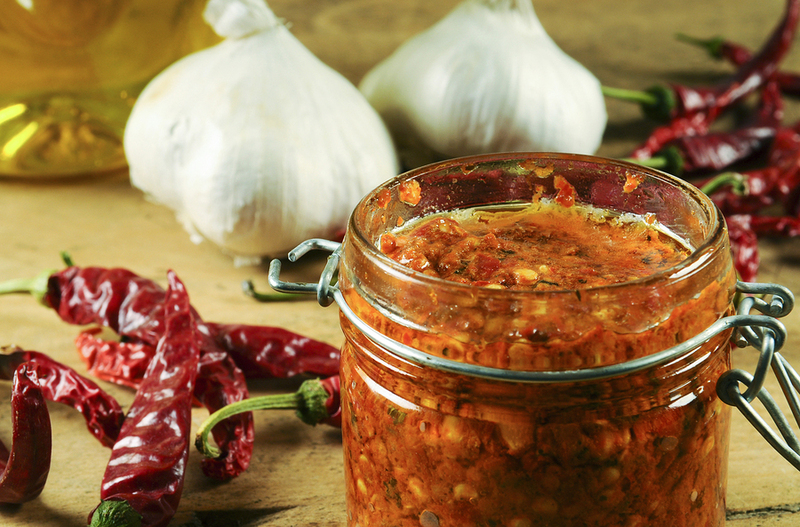 It is true that if you eat a whole tablespoon of pepper, you may see some side effects. Combine all the ingredients and drink the mixture. Do this up to three times per day and you will see the results in no time. Peel the onion and run it through a juicer. Also, juice the lemon and combine the two ingredients. Bring the water to a boil. Tehn add the lemon and onion juice. Simmer for 3-4 minutes. Add the honey and drink this solution. Do it 2-3 times a day until you get rid of phlegm. Turmeric is amongst the most efficient natural antibiotics, with a significant anti-inflammatory effect. Curcumin in turmeric can heal a lot of internal or external conditions. 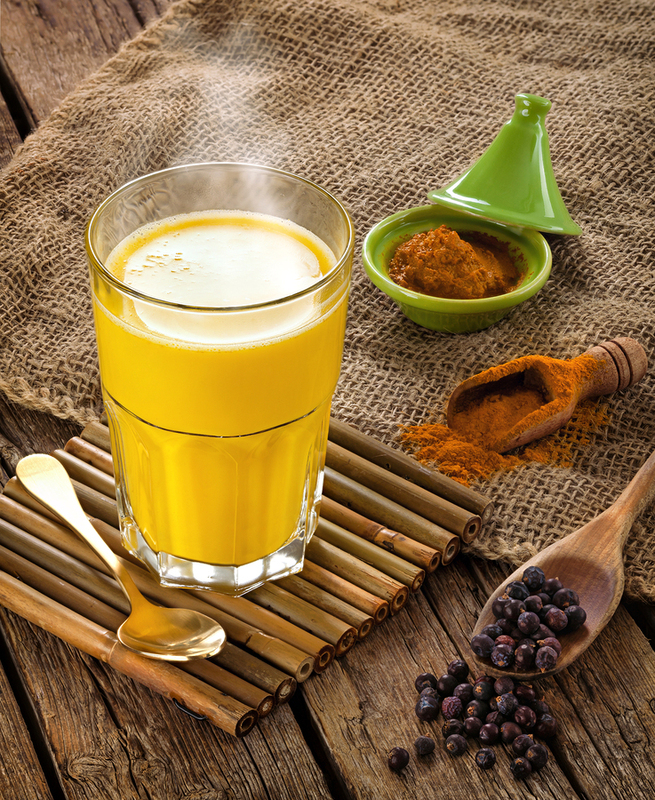 An outstanding remedy to get rid of phlegm is turmeric milk. It is quite easy to prepare. Also, will dissolve the mucus stuck into your throat, consequently helping you breathe easier. Add a ½ teaspoon ground turmeric and a ½ teaspoon black pepper to a glass of warm milk. 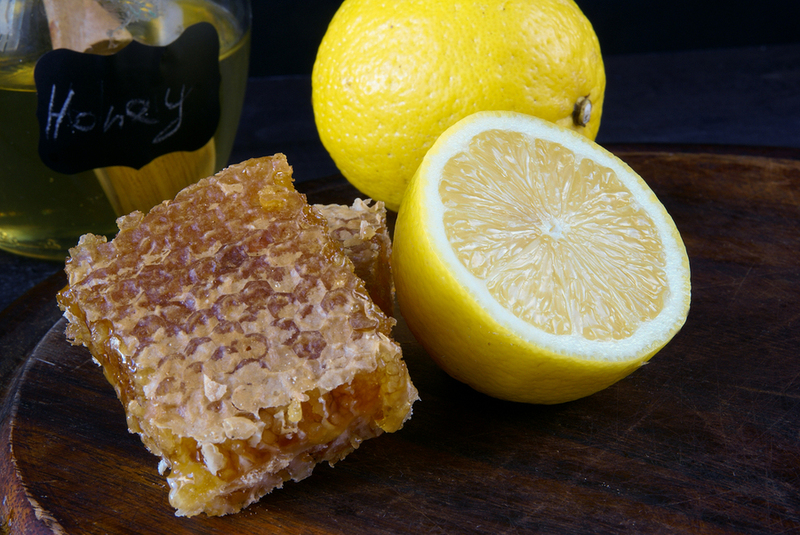 Stir in a ½ tablespoon of raw honey. Drink this mixture every day until you eliminate the phlegm. 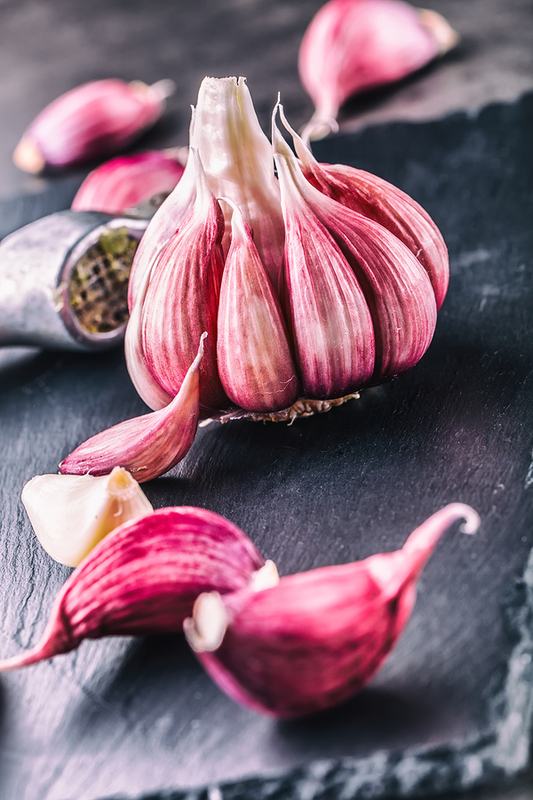 Another great antibiotic is garlic. It also strengthens the immune system and fastens the healing in case of respiratory infections. 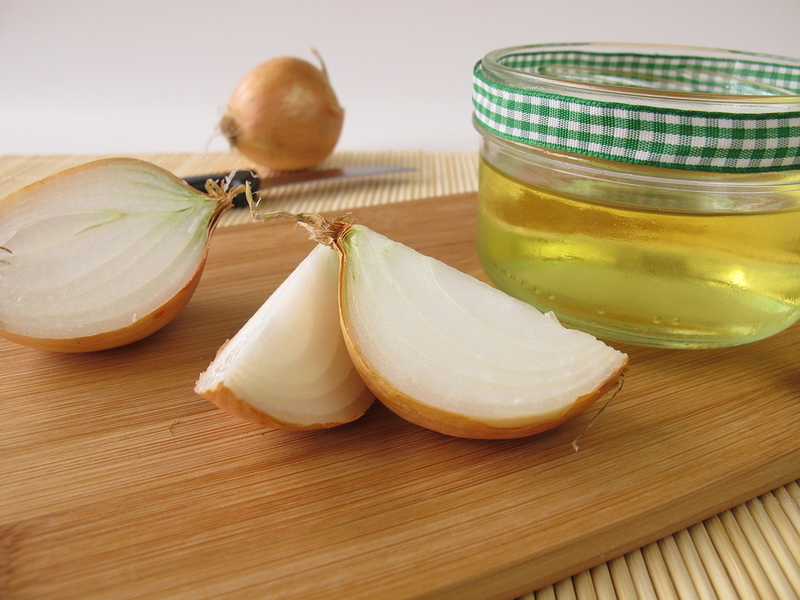 And if you combine garlic with lemon you will get rid of phlegm in no time. Crush the garlic and juice the lemons. Bring the water to a boil and remove from the stove. Sip this solution two times per day to clean your throat. Carrots are very active in fighting against viruses and bacteria because they contain an enormous amount of vitamin C. They can also treat a cough, moisturize the airways and soothe the phlegm. 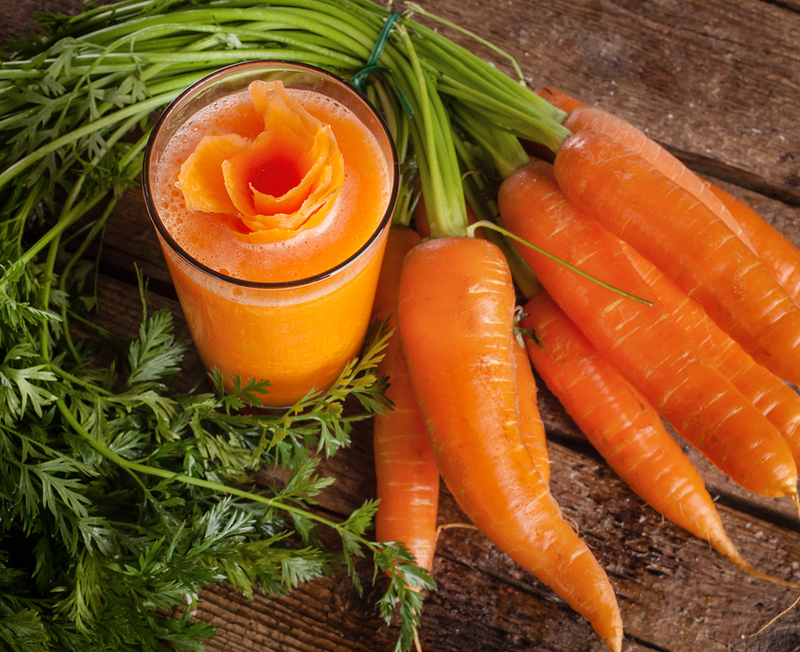 Take five carrots and run them through a juicer. Add some water and one tablespoon of honey and stir well. Drink this mixture to get rid of phlegm quickly. It is the first thing that has to come up in your mind when you have something obstructing your breath. And it is probably the easiest one. Cough strongly and get the viscous liquid out. If you swallow it, phlegm will be absorbed by your intestines again, and the bacteria will remain in your body. So, even if you are in public, use a paper tissue to spit it out and do the same whenever it forms again. If you have a viscous secretion stuck in your throat, try not to eat certain foods. They can cause irritation or even increase the mucus quantity. Avoid dairy because these products are mucus triggers. Make your meals less salty and also eat less fat. Eliminate refined sugars and all the foods that contain these sugars. Prepare your desserts and use honey instead. We also don’t recommend alcohol and carbonated drinks. Go for a clean diet, with lots of fresh fruits and vegetables, lean meats and whole grains. And the most important thing, drink at least eight cups of water to keep your body hydrated. Thanks for sharing. My daughter has the cough and cold problem mostly through the year. I will surely try these out.